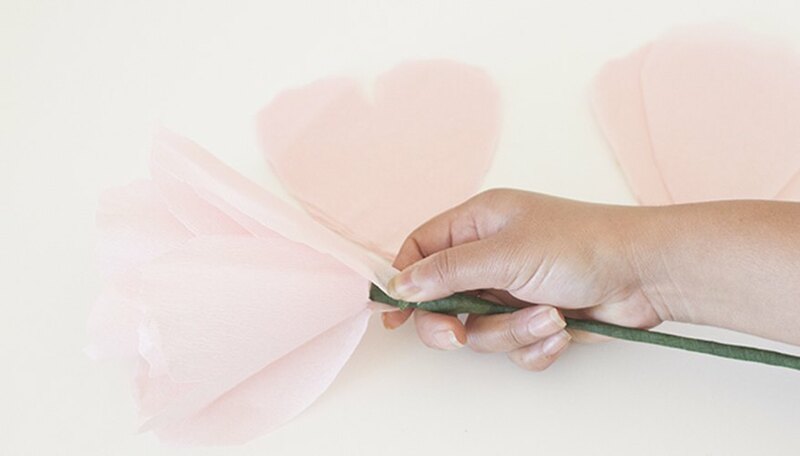 Here's one way to make your flowers last all season long: make them out of paper. 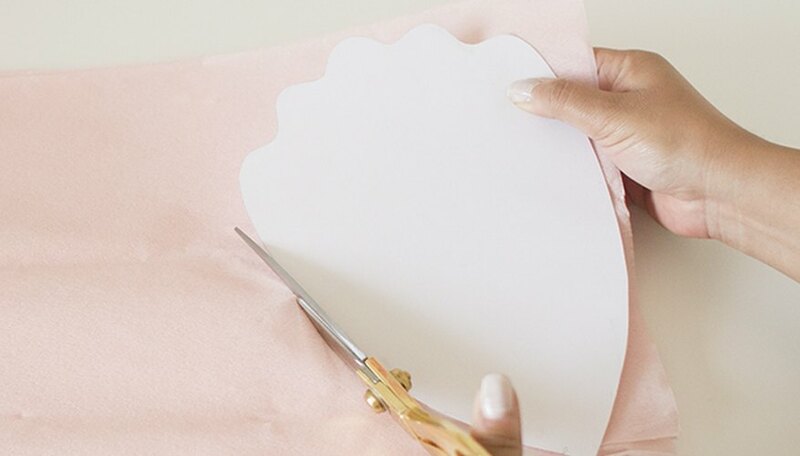 Draw flower petals on the card stock and cut them out. 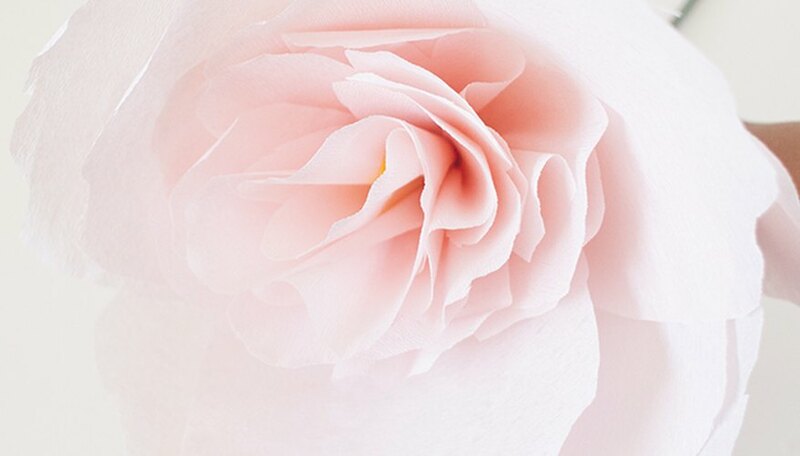 There are three different shaped petals. 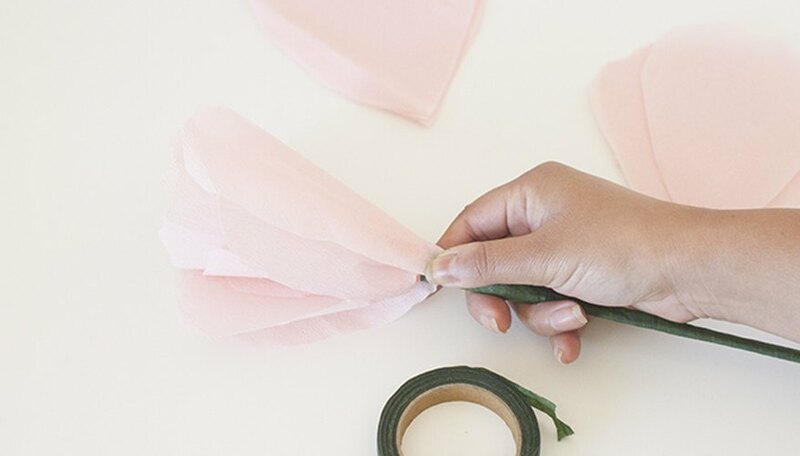 Tip: To make larger flowers, double your petal size. 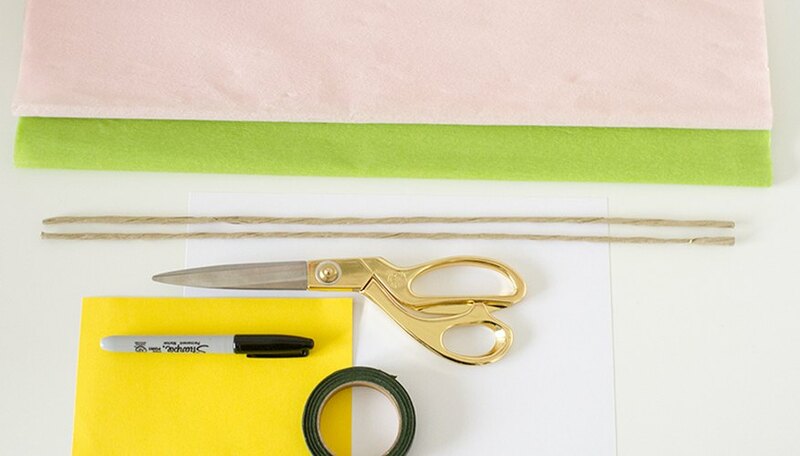 Cut large strips of crepe paper, large enough to fit your petal template. Cut out the petals. 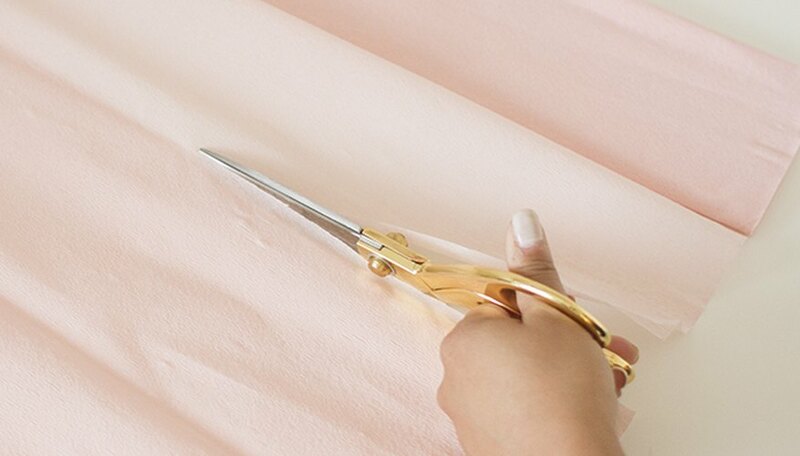 For each petal size, cut six to eight of each. 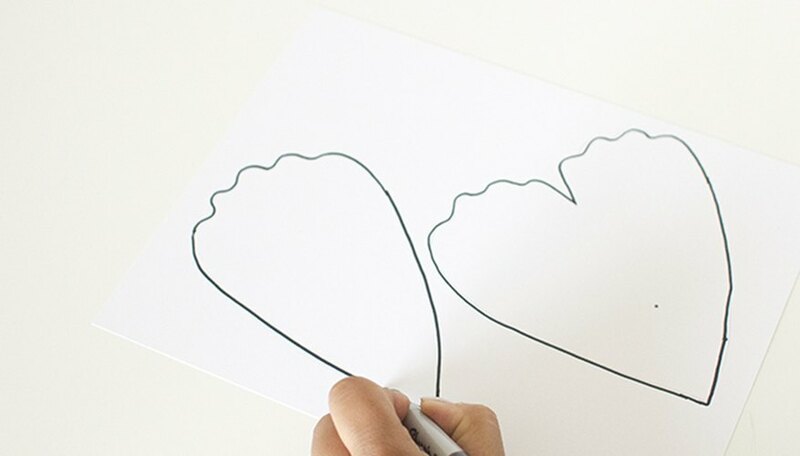 Draw a leaf on the card stock and cut it out. Cut four to six leaves. 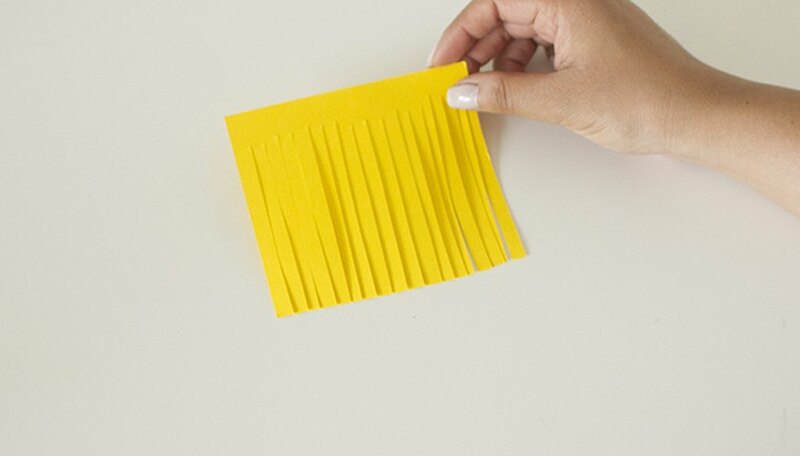 Cut a 5-inch square from yellow card stock to make the flower center. Cut fringe into it about 3/4 of the way. Do not cut right to the edge. 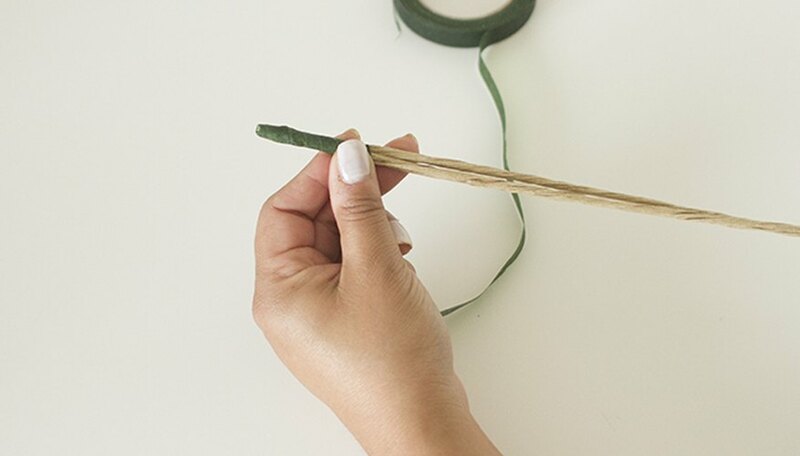 Wrap two stems together with floral tape. 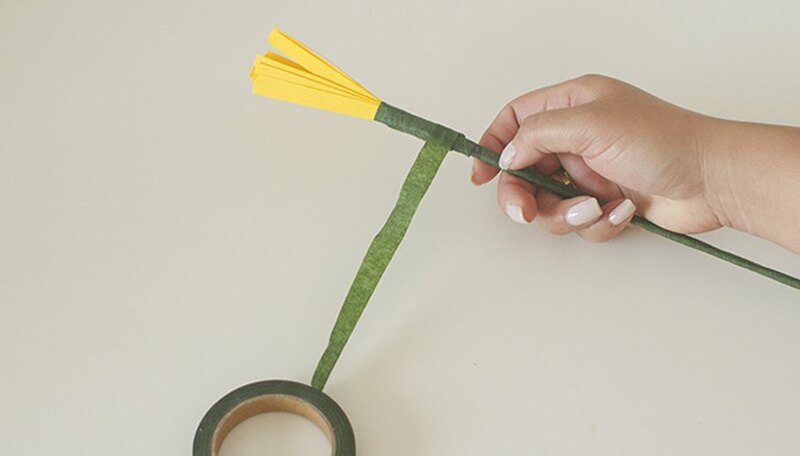 Tightly wrap the fringed yellow card stock around one end of the stem. Cover about 2 inches of the stem with the yellow piece. Secure it with floral tape. 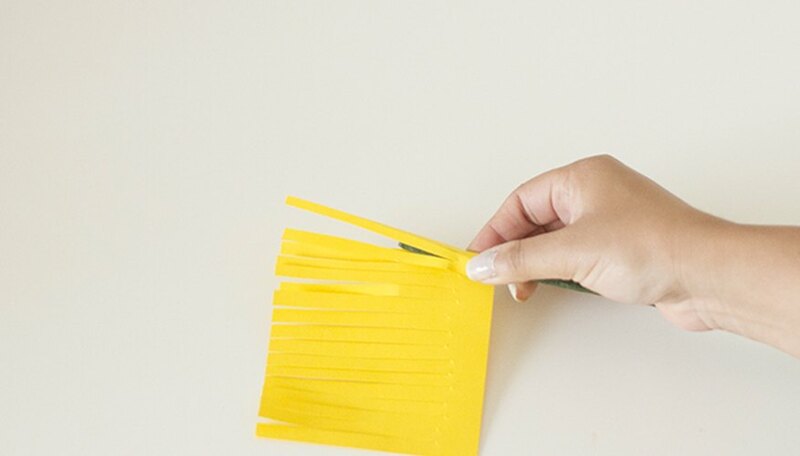 Wrap the smallest flower petal around the yellow card stock. 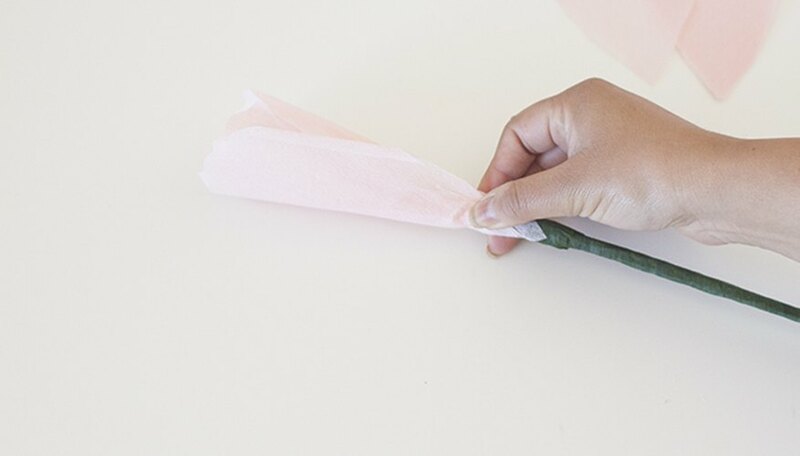 Overlap and wrap the next small petals one at a time, spacing them out evenly. 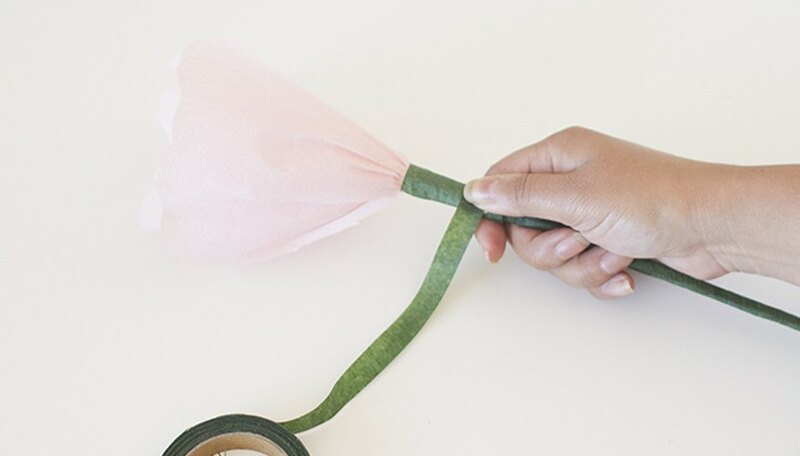 Secure each one with floral tape before moving on to the next. 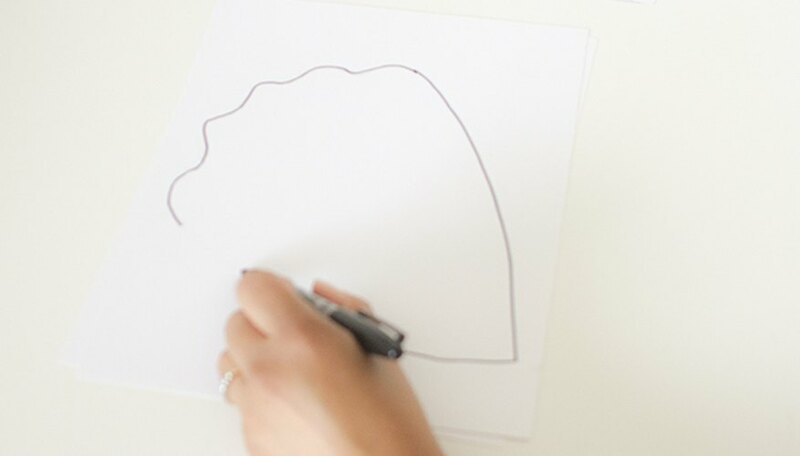 You might have to undo this step a few times if the center of the flower is not secure. More floral tape might be needed to secure the petals. 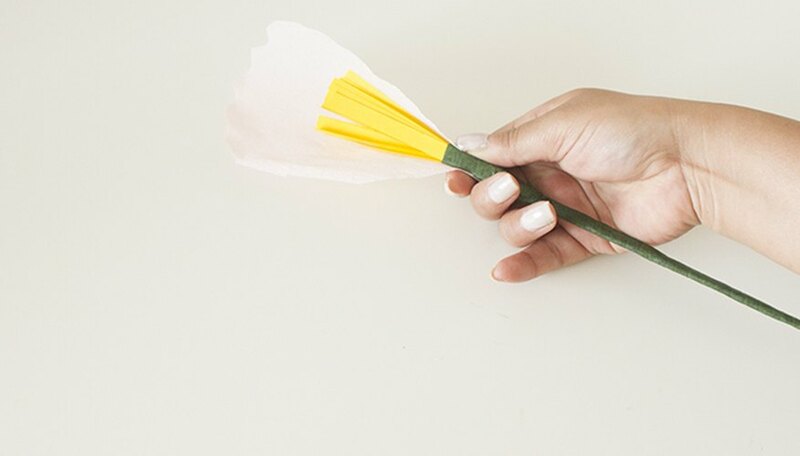 Take a medium-sized petal and twist it around the flower petal base you just created. 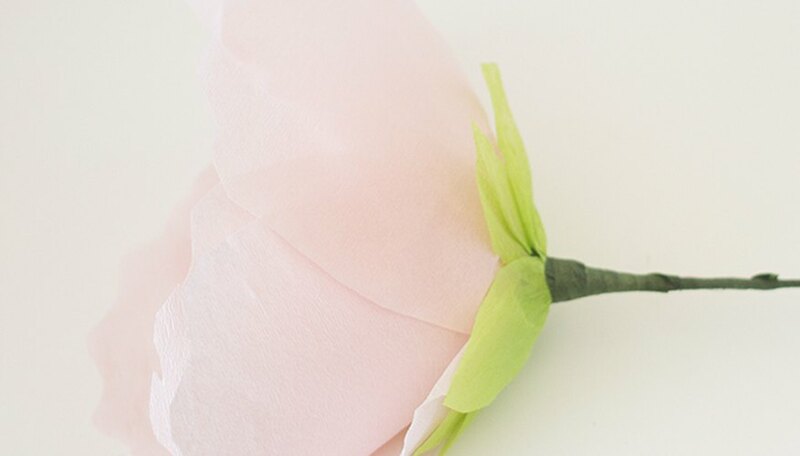 The shape of your flower will start to form. 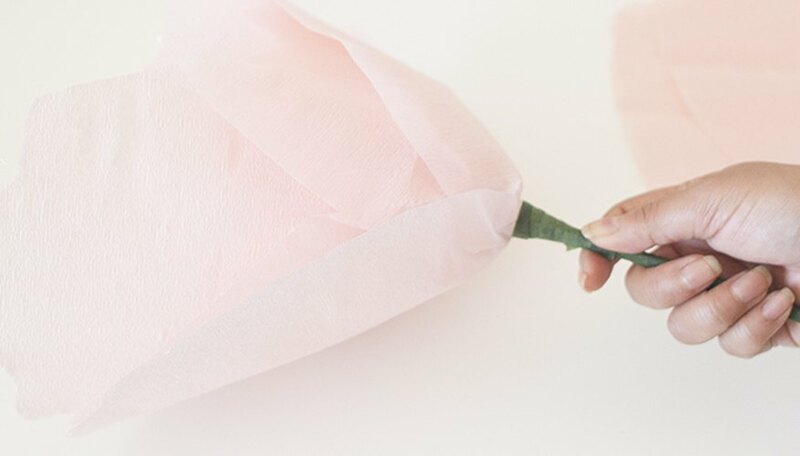 Keep rotating the flower between petal additions and securing each with floral tape. 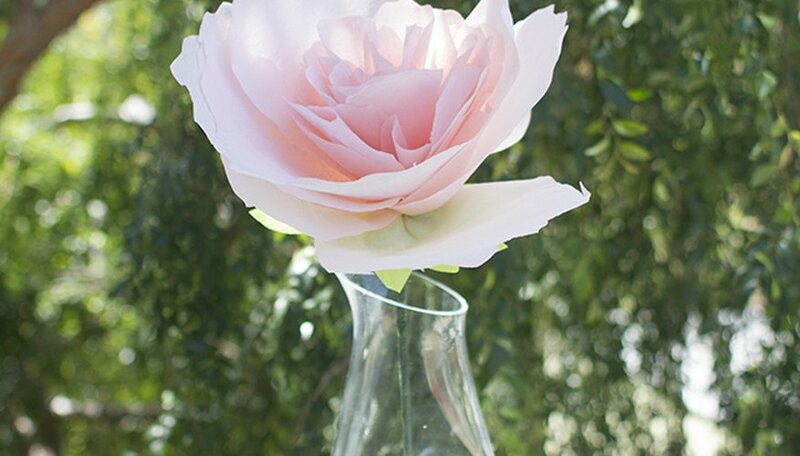 To create a fuller flower, add more medium-sized petals. 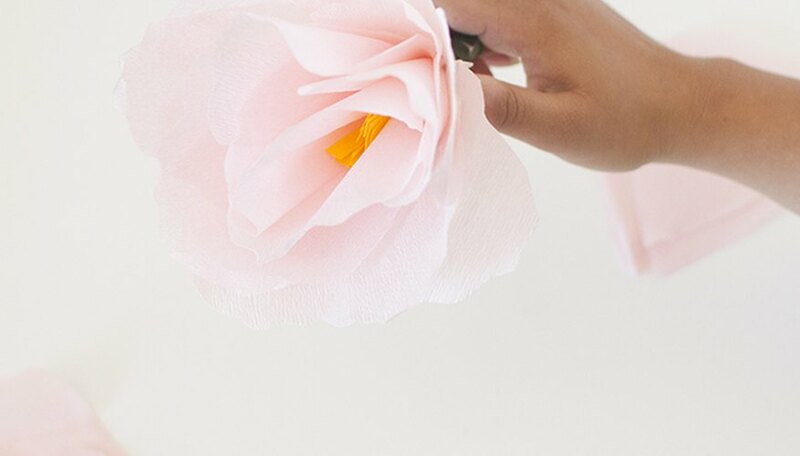 Take the large petals and twist them around the medium petals. 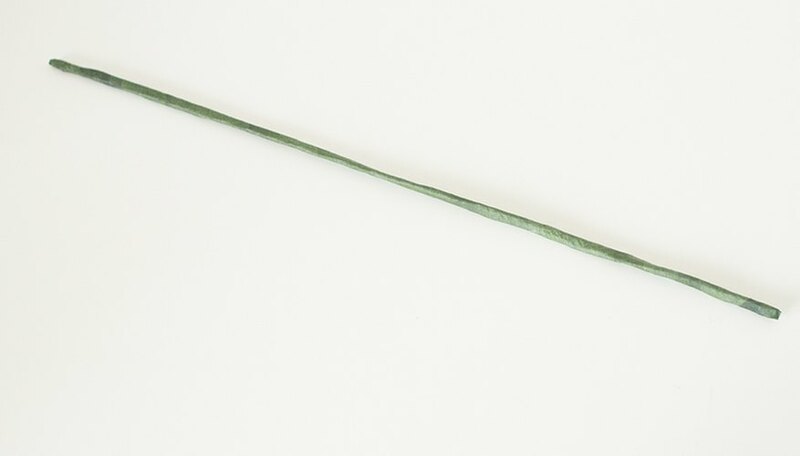 This is the outer side of your flower. 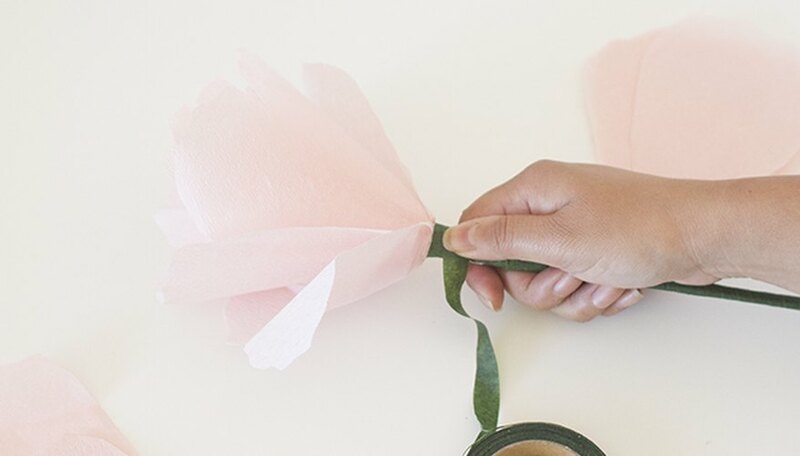 Keep rotating the flower to space the petals evenly and securing each with floral tape. 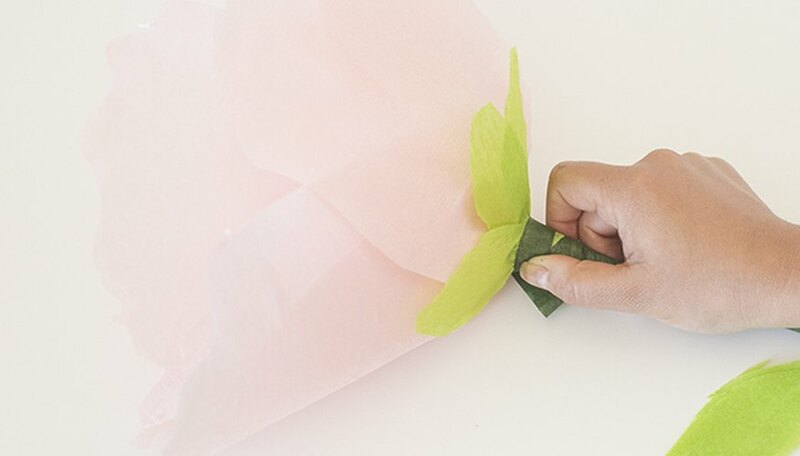 Fluff the crepe-paper petals to give the appearance of a fuller flower. Take a leaf and twist it around the base of the flower. Secure it with floral tape. 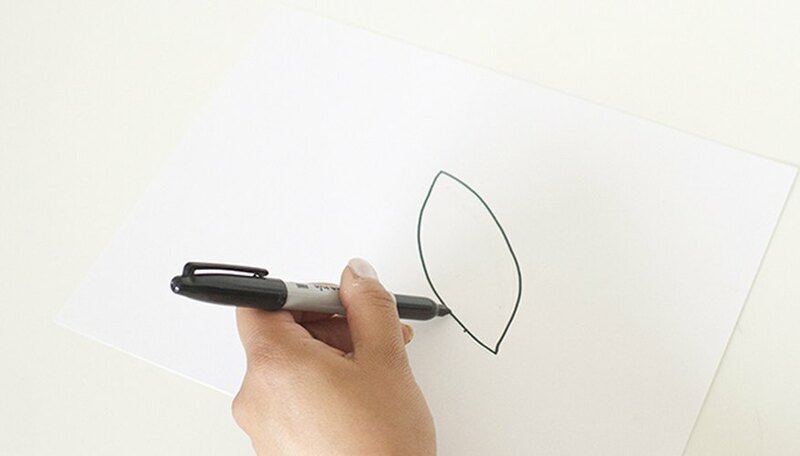 Repeat with the remaining leaves, spacing them evenly around the flower. Sara Budisantoso is the founder of HolaSara.com, specializing in DIY, crafts, and food (mainly baking). She has a love for architecture, an obsession with mid-century modern and cares very much for cacti and succulents. She is a Los Angeles native and currently resides in beautiful Pasadena with her husband.